Two weeks ago I shared a story about the Turtle Dove a seriously endangered species of the pigeon and dove family at Dove Tales. 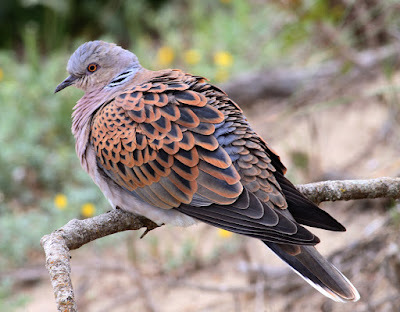 Incredibly, and despite pleas, requests and irrefutable evidence of the species continued decline, the French are about to ensure the Turtle Dove loses another 100,00 of its population this coming autumn. 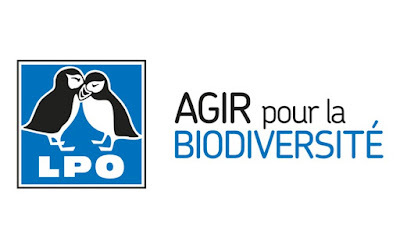 This from the LPO (Ligue pour la Protection des Oiseaux). “France has until August 30 to suspend hunting for this endangered species as requested by the European Commission. And for good reason, the global workforce of the Turtle Dove has fallen by 74% since 1980 and, for France, by 44% for the last ten years alone. The responsibility of our country is engaged since we welcome every year 10% of the world population of the Turtle Doves during the breeding season. And we now know that France is an important stage for the populations of North-West Europe because it is located on the migratory corridor of the species. However, around 100,000 Turtle Doves are hunted every year in France during the autumn migration period!. Faced with this catastrophic picture of a collapsing species, the European Union has proposed to the Member States a series of measures, including the suspension of its hunt. As incredible as it may seem, France has refused ! 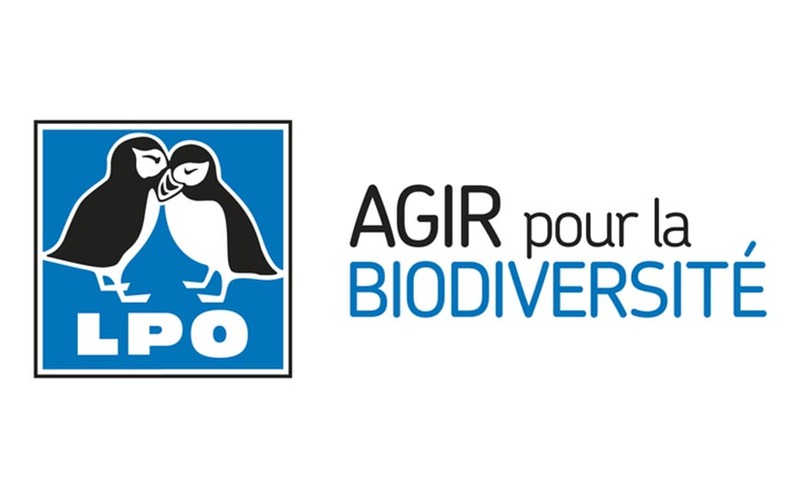 Nicolas Hulot, The Minister of State with Responsibility for Ecology has until August 30 to reverse this incomprehensible and scandalous position of France. We invite you to call him on social networks : Facebook and Twitter and to send him a mail to secretariat.ministre@ecologique-solidaire.gouv.fr. No insult, it is neither authorized nor relevant. Please, all bird watchers and bird lovers, home and abroad, share this story on Social Media as requested by our colleagues in LPO. Let’s get this stopped NOW with people power. 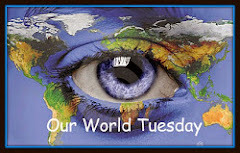 Linking today to Anni's Blog. Hello, I am not "into" hunting of any kind. So, I get angry when I hear of this hunting of a species especially during their migration. Thanks for sharing. I will try to pass it along. Hunting here is ridiculous. I am though surprised that they do not respond to an endangered species!!! I have never seen a thrush in our garden other than blackbird, robin and redstarts, what I call real thrushes are I understand a delicacy though I have never seen them on a menu!!! I am surprised we have regular wood pigeons in the garden and the collared dove but no turtle doves! I am very wary when I go out walking or cycling in the shooting season, I make sure I stay on tar roads and wear bright colours though I am not sure if that would help if a wild boar ran in front of me! Human stupidity knows no bounds, and given the French tradition of hunting and eating songbirds, I hold out little hope that they will do the right thing for these doves. Unbelievable. 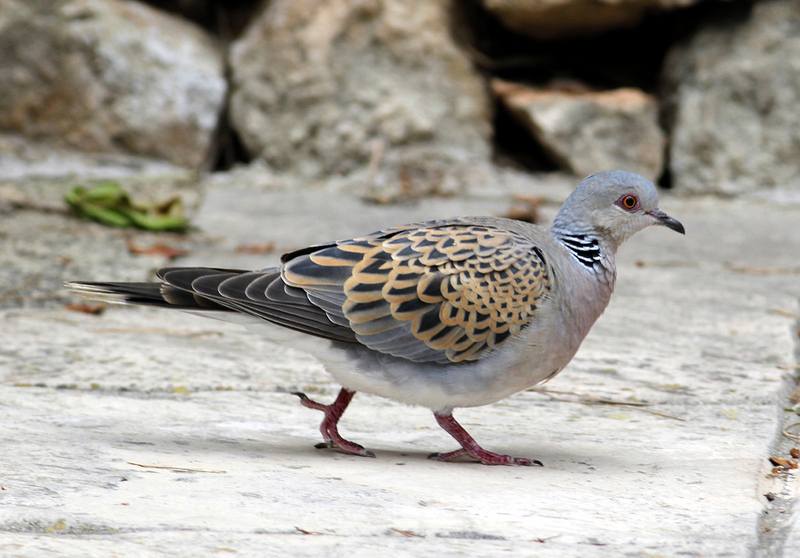 Wish we could tell the Turtle Doves not to migrate through France. This is terrible Phil. Humans have a LOT to answer for. Have a lovely weekend. Incomprehensible indeed! Sad, sad, sad. I hate to hear this too! I hope the people will be heard! Why on Earth would they okay the hunting of an endangered species? Must be big money in it somewhere, huh? How sad! I certainly am one to vote AGAINST any hunting! Why on earth would France refuse to cooperate is beyond me!! The arrogant S O Bs. Such a beautiful bird in your photos this week, Phil. 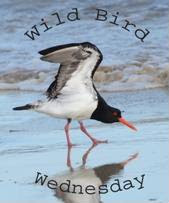 Hope you're enjoying your weekend & thanks for linking in with us at I'd Rather B Birdin'. This just makes me angry. France failing to cooperate amazes me. They are beautiful birds. What on earth is the matter with France! If Turtle Doves are declining they need to be protected. And they are such beautiful birds!